The positioner provides accurate, fast response and can withstand the vibrations of most plant environments. With the cover removed, zero span and cross-over adjustments are easily accessible and can be made with a screw driver. Easily adjustable minor loop gain fine tunes the positioner to optimize dynamic response for each specific actuator size and application. Changes in supply pressure have minimal effect on positioner operation. Case, components, and gasket materials withstand harsh environments. 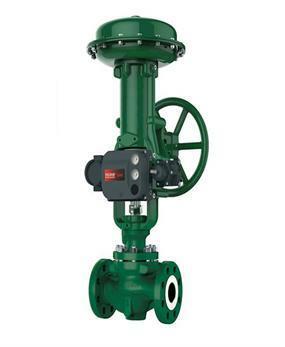 Positioner bleed air purges internal parts and actuator housing for additional protection. Simple adjustments permit switching between direct and reverse action; no additional parts are required. 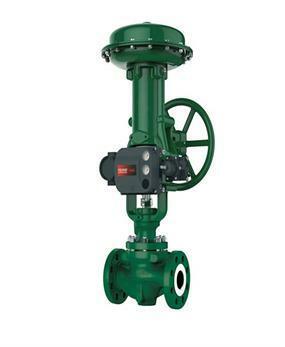 Other Configurations Contact your local Emerson business partner or sales office to learn about additional specifications or options for this product. 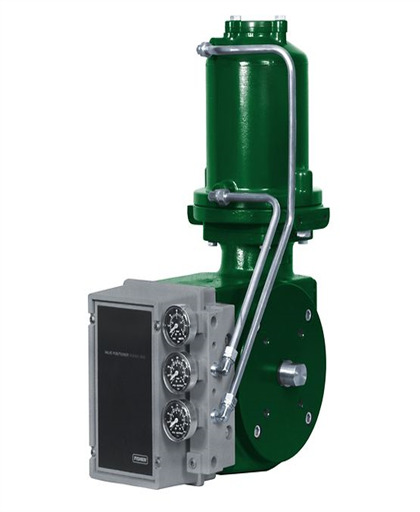 Fisher 3610JP pneumatic positioners are used in combination with double-acting rotary actuators to accurately position control valves used in throttling applications. 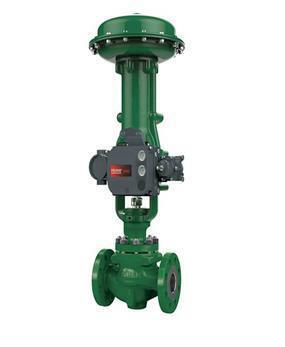 These rugged positioners provide a valve position proportional to a pneumatic or a DC current input signal and mounts integrally to the actuator housing.